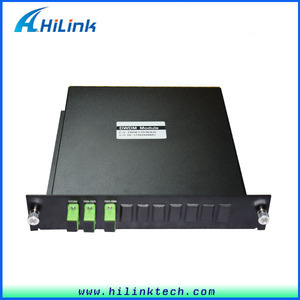 It is often used to increase bandwidth and reduce link insertion loss in high-channel count DWDM systems. 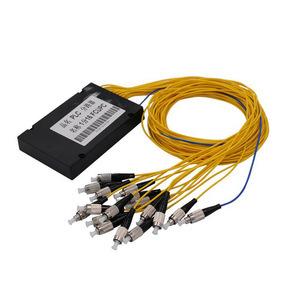 DWDM Red/Blue C-band Filter is used to separate or combine Red and Blue band wavelength signals in C-band DWDM systems and high-power amplification systems. Powerlink provides custom channel and custom band filters to meet special control and applications. Supports pass through LPCM 7.1and DTS-HD&reg; Master Audio&trade; Features &diams; Displays the one of Ultra HD source on up to two Ultra HD displays simultaneously. 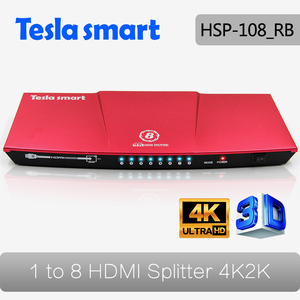 &diams; Supports smart EDID management, compatible with most of the HDMI source and displays. 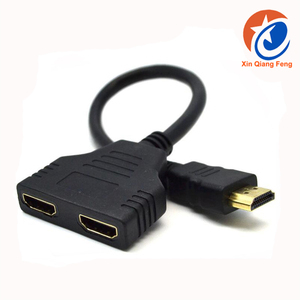 &diams; Supports to use DVI sources and DVI displays with HDMI-to-DVI adapters. (2)Signal integrity is further enhanced by ferrites cores that filter out noise. 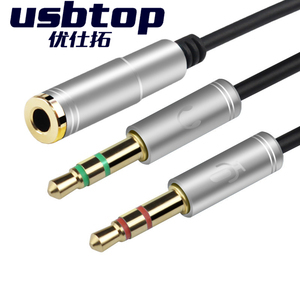 (3)They feature durable molded connectors with thumbscrews for a secure connection. 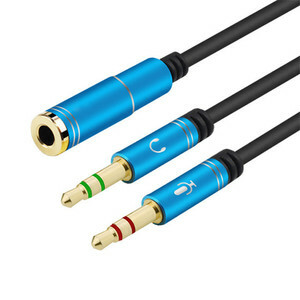 (5)This cable comes with a lifetime warranty for peace of mind. 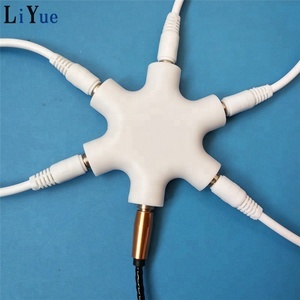 As a manufacturer of mobile phone accessories in China over 10 years. in the future ,we will put much more effort to build connection with more customers in more area. Each piece of products will be test at least 3 times before delivery. If any problems happen, our team will do our best to solve for customers. 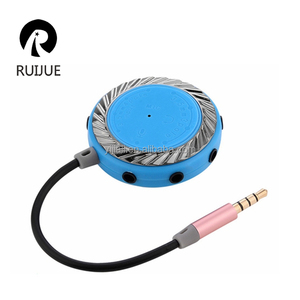 We are a professional manufacturer factory of Mobile phone accessories. Customer: May I get your sample for free9 Xinglijie: Sure, you can get our free sample,please contact us first. This product works with any Ultra HD source and supports resolutions up to 4K. Features Displays the one of two Ultra HD source on up to eight Ultra HD displays simultaneously. Supports EDID mode adjust, compatible with most of the HDMI source and displays. 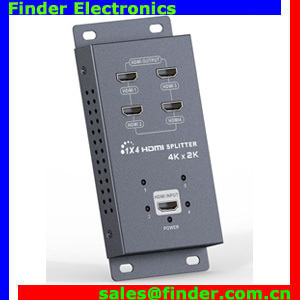 Alibaba.com offers 4,914 splitter red products. About 3% of these are fiber optic equipment, 3% are other home audio & video equipment, and 1% are rock splitter. A wide variety of splitter red options are available to you, such as audio & video, telephone, and power. You can also choose from free samples, paid samples. There are 4,914 splitter red suppliers, mainly located in Asia. The top supplying country is China (Mainland), which supply 100% of splitter red respectively. 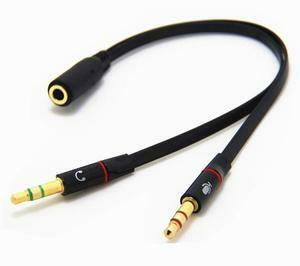 Splitter red products are most popular in North America, Western Europe, and Domestic Market. You can ensure product safety by selecting from certified suppliers, including 1,220 with ISO9001, 268 with Other, and 189 with ISO14001 certification.